Look for the Director's Choice Travel Safe Certification Seal on itineraries and travel packages that have passed our rigorous internal standards and include only vetted suppliers and transportation partners meeting these same ethics and safety criteria. While we hope to never encounter an emergency with our traveling groups, unexpected situations can arise from the mild to the extreme. We want to be prepared to ensure cool heads and steady hands in order to manage appropriately and minimize risk. Setting the stand in the student travel industry for transparency, ethics and fiscal responsibility is foundational for Director's Choice. We honor the trust that districts, group leaders, and parents have placed in us to deliver a valuable product and service as promised and expected. Working with students means we must take extra precautions with everyone they may come into contact with while on a Director's Choice trip. That not only includes our staff but all contract employees and suppliers. Our travel suppliers are an extension of our company. That’s why we hold them accountable to the same rigorous standards we demand of ourselves. We will not book a hotel or motorcoach for a group simply because they offer the lowest rates. We must additionally evaluate their safe impact on the students they will care for. For more than 20 years, Director’s Choice has moved tens of thousands of students around the world. Our knowledge and expertise not only keep students safe but provides a tour and travel product worth their hard earned dollars. We do not tolerate shoddy itineraries, poorly planned excursions or insufficient group logistics. 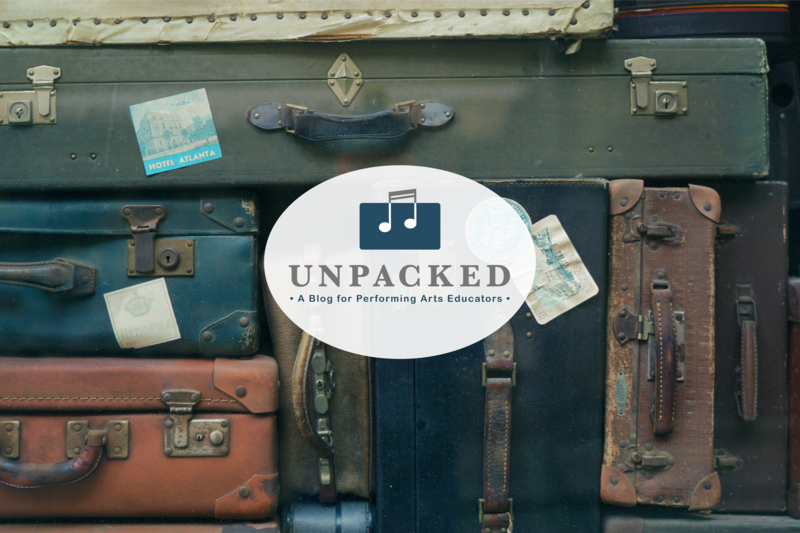 Being prepared to travel with a student group not only requires pre-planning from a tour company, it also requires preparation and resources for the group leader, chaperones, and school administrations. We believe in never settling. Client feedback is critical to our never-ending improvement of safer practices and improved responsiveness in all situations. 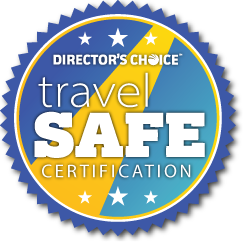 Director’s Choice exceeds the safety and liability standards set by the Student Youth Travel Association’s Center for Student Travel Safety. 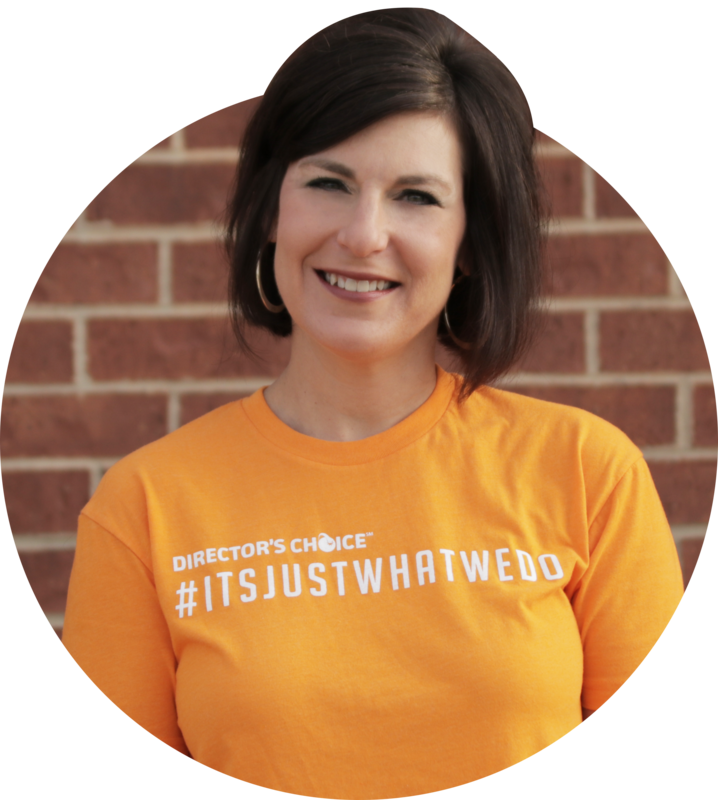 For more than 20 years, Director's Choice has traveled across the globe with thousands of student groups. Our arduous dedication to safety and security has allowed us to maintain a pristine safety record across two decades of turbulent and rapidly changing times. We have adapted and evolved over the years to meet and exceed the need and demand for rigorous safety measures that keep students and their money safe.